Easy to use 3D design tool, low MOQs, and 2 week turnaround time. Select a packaging solution that meets your needs. View off-the-shelf sizes. Stylish & durable. Perfect for subscription boxes and eCommerce packaging. Lightweight & durable. Perfect for beauty and home goods. 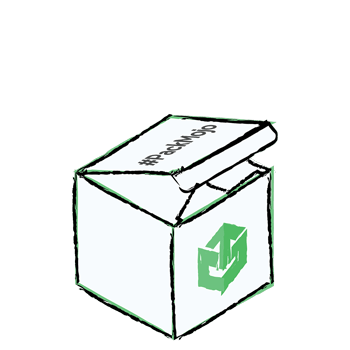 Whether you're looking for rigid boxes, tray and sleeve boxes, or something else, we're happy to help! 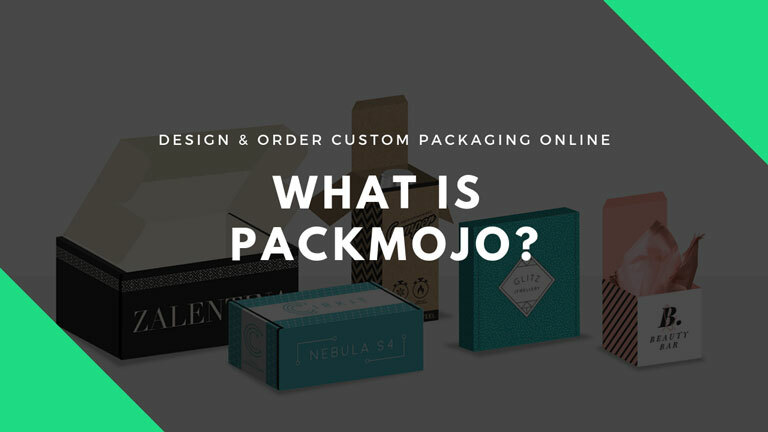 Everything you need to create the perfect box for your product or event. Create a custom mailer box or folding carton box. Bring it to life by adding your own brand colors, images, and text. No more waiting for quotes. Instantly get prices for different box styles & quantities. Order as little as 30 boxes. No more committing to high volumes when you don't need to. Once your order is approved, get them delivered to your doorstep in 14 business days. Create branded boxes that leave a lasting first impression. Perfect for clothing, jewelery, accessories, home goods or subscription boxes. Wow your guests with custom wedding favor boxes and personalized party boxes that match your style. Enhance your brand identity with clients and employees. 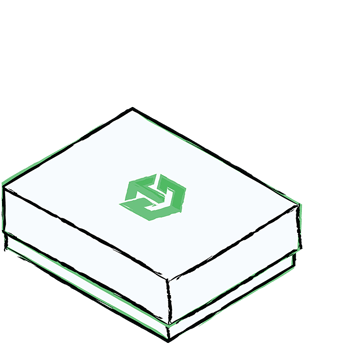 Create custom boxes that are ideal for company swag, promo materials, and employee starter kits.